Film is culture that is meant to be shared throughout the ages. The shared experience of film screenings is ever important in the digital age. There’s a very special quality to watching a film projected, even something you’ve seen countless times. We host a variety of screenings of feature films, blocks of shorts, independent projects & more. Saturday Morning Cartoons take place the First Saturday of every month 10:30 AM - Noon. Screenings are admission free and All Ages. 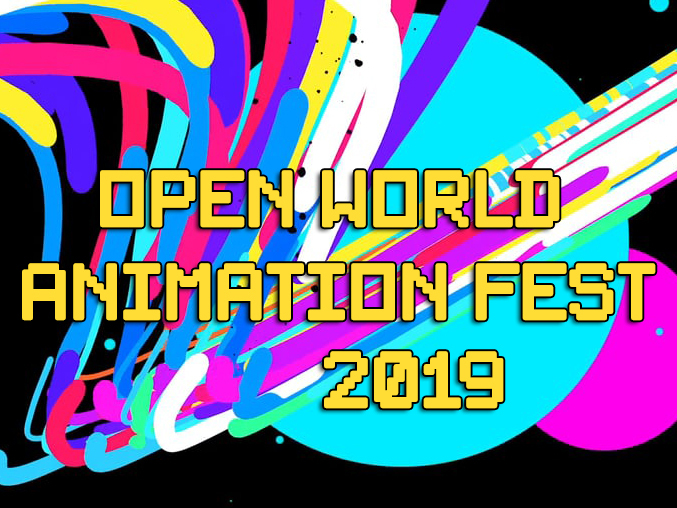 Open World Animation Festival is an annual event focusing on independent animation from around the world. The event runs for 4 days and is broken up into a series of specially curated blocks. Screenings include both film & digital projectors, VR, video games & an art exhibit of animation related works. Open World 2019 takes place July 11-14, and is the events’ 4th year. Physical media needs special attention & conditions in order to remain in working order. One part of this process involves digitizing content while also preserving the physical media itself. Our film library specializes in documentary, animation, local interests, home movies & early television. Part of our archival efforts also include preserving original television broadcasts with commercials intact. The ultimate enemy of celluloid is moisture. We’ve built a dry room for film storage which is kept at a cool temperature & low humidity to extend the life of the prints. Over time, each print will be removed from its original film can & placed into archival film cans for better protection. Molecular sieves are also placed in the film can to absorb additional moisture that may get trapped in the can. The goal is to eventually create conditions in which prints can last up to 1,000 years. Film prints have a finite shelf-life & therefore require a proper back-up. We’re raising money to custom build a telecine to digitize film prints & store in multiple locations. 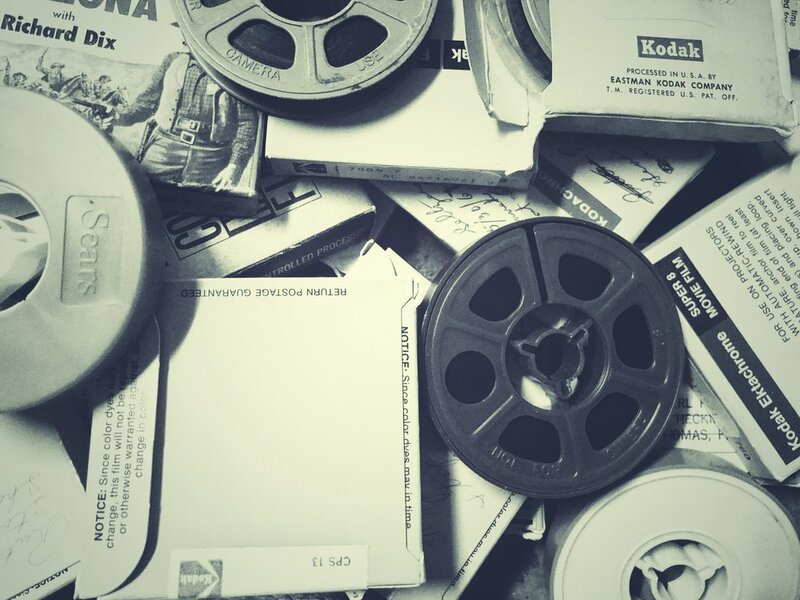 The telecine will be designed to digitize 8mm, Super8, 16mm, 35mm & even 70mm prints. Back-ups will be stored on polyester prints, hard drives, cloud storage and/or archival M-Disc DVD-R & BD-R. M-Disc have been tested & will last up to 1,000 years in normal room conditions They can play in any regular DVD or Blu-Ray player. Prints will be kept in storage and brought out for special screenings & exhibitions. The goal is to keep the prints in working condition as long as possible so that we may continue to showcase them to the public. Screenings take place both indoors & outdoors. 8mm, Super8, 16mm & 35mm prints. Movie posters, lobby cards, promo items & memorabilia.